Competition Engineering 8 to 10 Point Roll Cage Conversion Kit eliminates the hassle of replacing your existing bar with a new cage. Designed to convert a legal 8-point roll bar into a legal 10-point roll cage. This allows NHRA requirements for cars running 10.99 or quicker to be met. 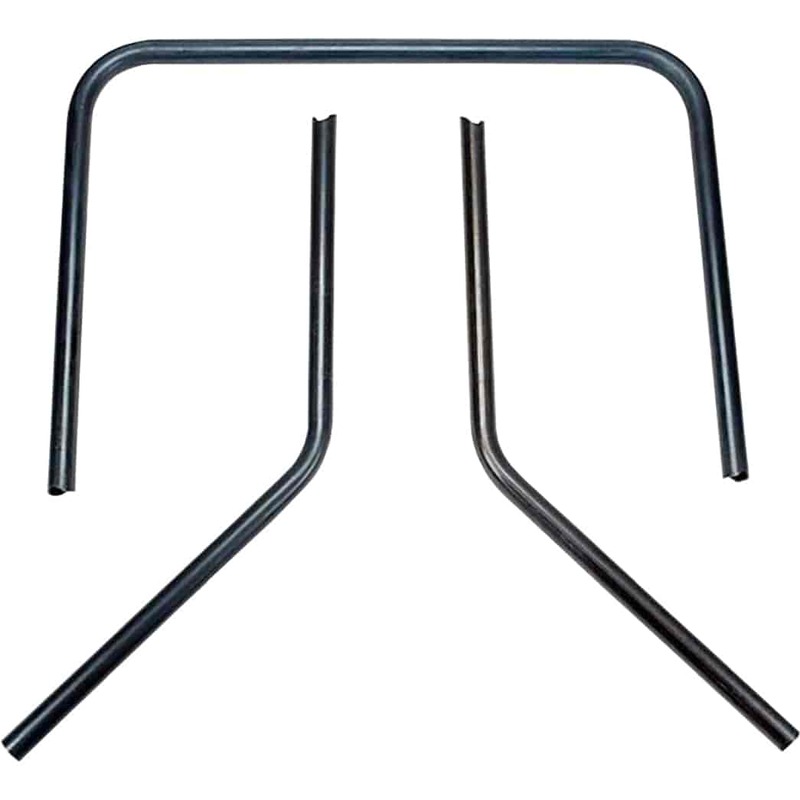 Each kit includes one top hoop and two forward downstruts that tie into your existing 8-point roll bar. Manufactured from 1-5/8" O.D. x .134" wall mild steel tubing or 1-5/8" O.D. x .083" wall chrome moly tubing.